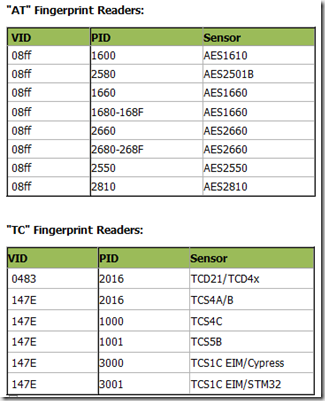 I have had all kinds of trouble installing the Biometric fingerprint scanner that comes with most all new Lenovo laptops. Using the Lenovo software works, but I also installs al kinds of stuff that I don’t want, or need for that matter. 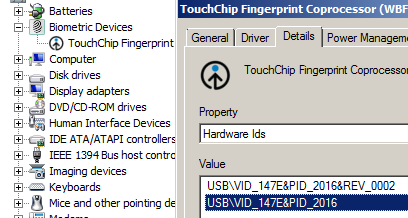 Instead I choose to go with the original drive for the Hardware , exactly as I would do with Storage and network drivers..
Go to device manager, and identify the biometric device. 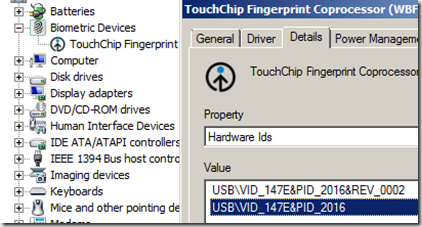 Enter properties – Details and Hardware ID. 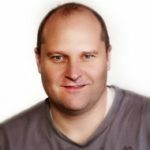 The value of my devisce is VID=147E and PID=2016. 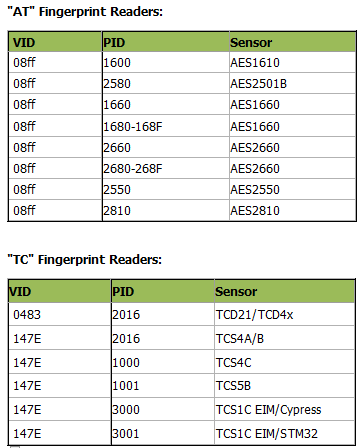 As you can see the driver I need is for a “TC” Fingerprint Reader. 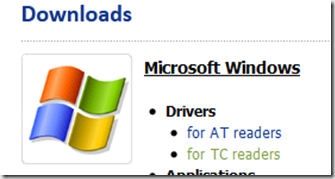 Only thing left is to go to the AuthenTec support site and download the driver. Once there choose platform, and version. In my case TC readers for windows.